Accessory There are 6 products. 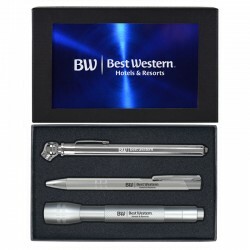 This personalized technology gift set includes an engraved power bank and stylus ballpoint pen, and comes in a black gift box. 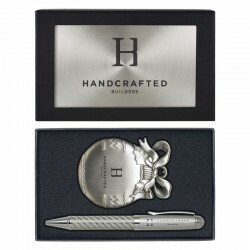 This customized gift set includes an engraved executive ballpoint pen and Christmas tree ornament, and comes in an engraved gift box. 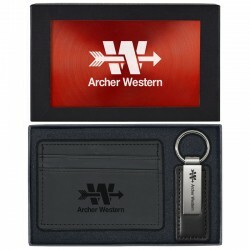 This personalized gift set includes an engraved black wallet and leather key tag, and comes in an engraved gift box. 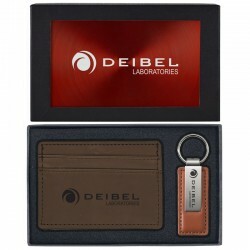 This customized gift set includes an engraved brown wallet and leather key tag, and comes in an engraved gift box. 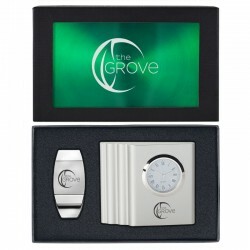 This personalized desk gift set includes an engraved clock and money clip, and comes in an engraved gift box. 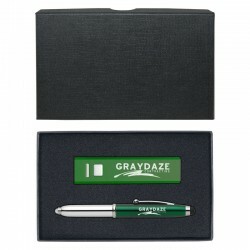 This customized auto accessory gift set includes an engraved tire gauge, flashlight, and ballpoint pen, and comes in an engraved gift box.